Brian Kay is "a natural-born storyteller. "-Cleveland Plain Dealer He performs throughout the U.S. as a solo artist, and with such ensembles as Apollo's Fire, Ayreheart, Hesperus, Twa Corbies, and The Folger Consort. At the age of 32, he has appeared on more than 10 album releases. His recent projects include "Play, Music!" 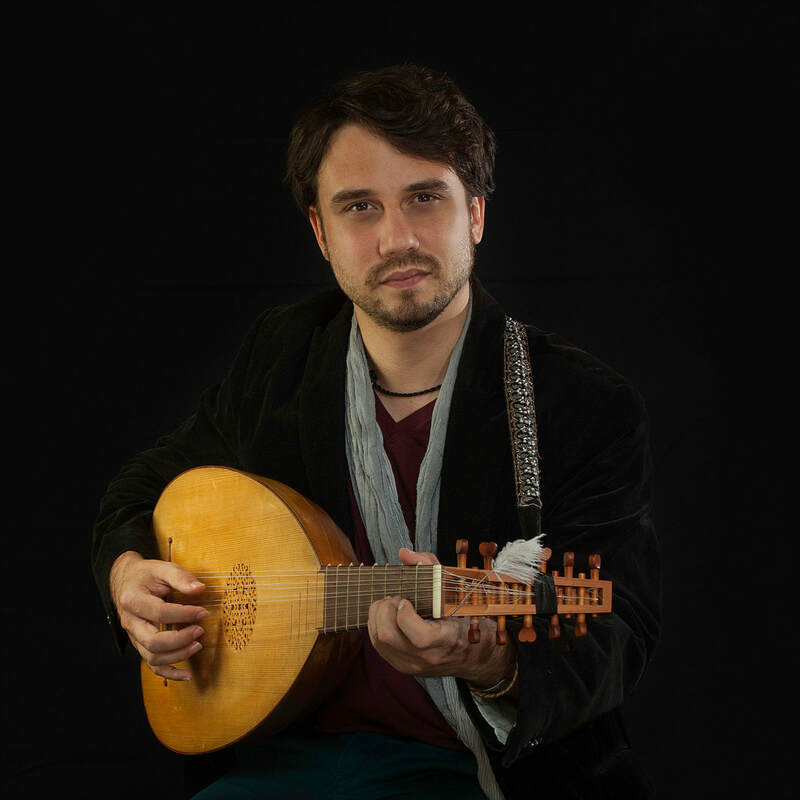 a one-man show featuring music, songs, and monologues from the plays of Shakespeare, co-direction of Mediterranean Roots with Cleveland’s baroque orchestra Apollo’s Fire, and his latest original music release Moonsong (2016). He has been featured at distinguished venues such as Carnegie Hall, The Kennedy Center, Shriver Hall, and The Boston Early Music Festival.His live radio appearances include NPR, Baltimore's WYPR, Baltimore's 98ROCK, Boston's WGBH, and Cleveland's WCLV. He can be heard on the Avie and Sono Luminus record labels.